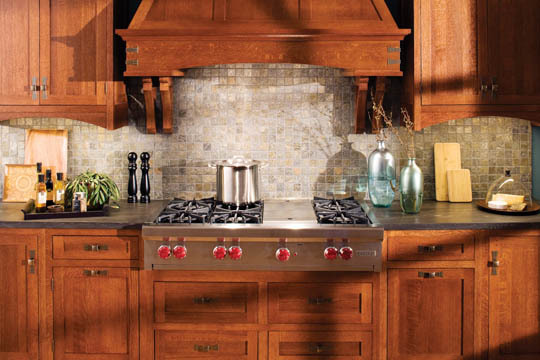 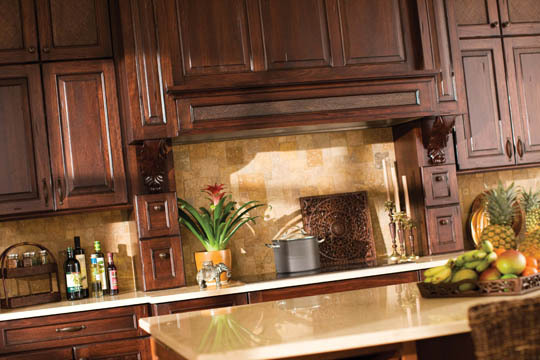 Kitchens in Chicago need cabinets built to suit the differential styles of architecture and match up well with them. 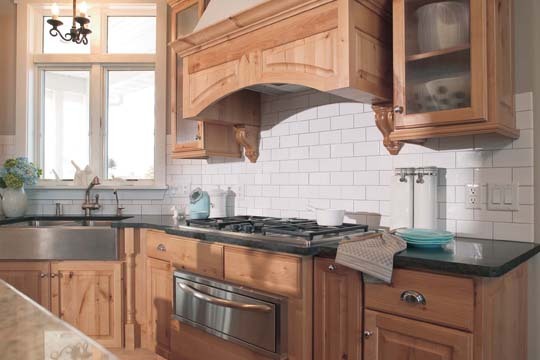 Oftentimes an off the shelf solution is not available to truly capture the essence of the building style. 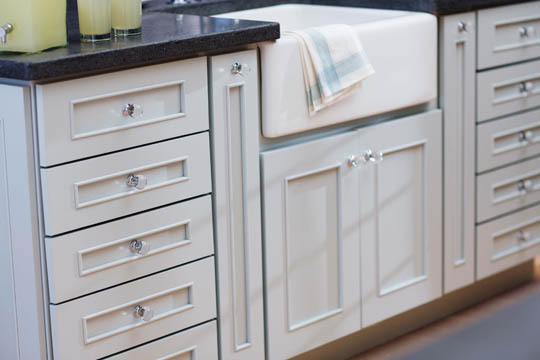 So to match up well with your home you may want to consider the value of adding custom cabinets to your unique kitchen. 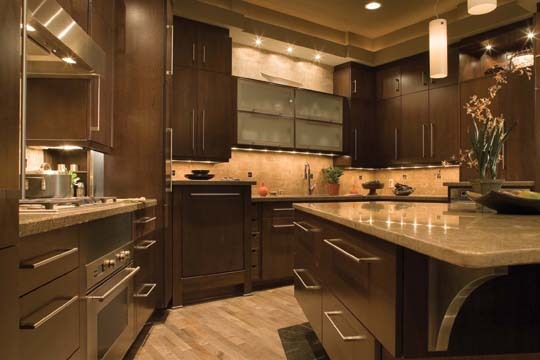 The Chicago custom cabinets that we build are suited to conform to the artistic styling of your special domicile and will add value to its end resale. 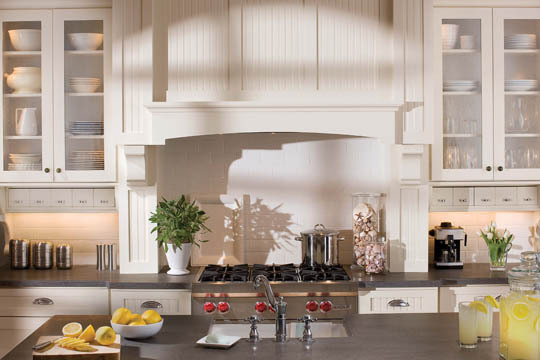 We work with interior kitchen designers and discerning homeowners who want the very best in a culinary environment. 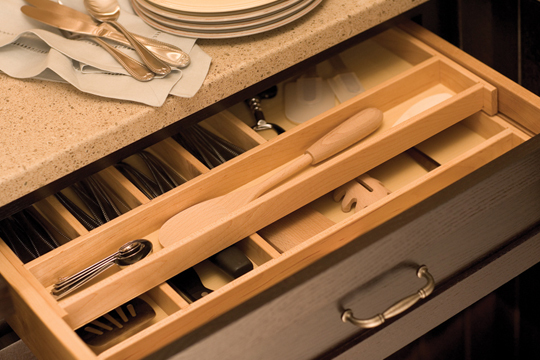 With our years of woodworking experience you do not have to worry about the end result. 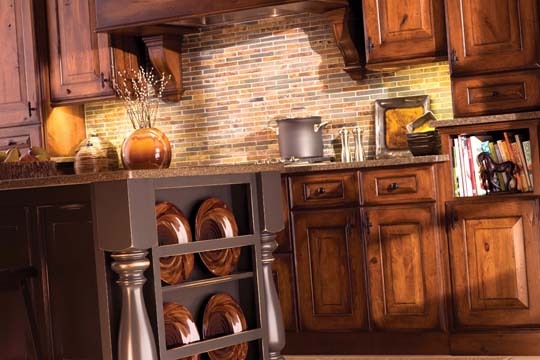 We will work hard to achieve a beautiful custom cabinet design that has true structural integrity.